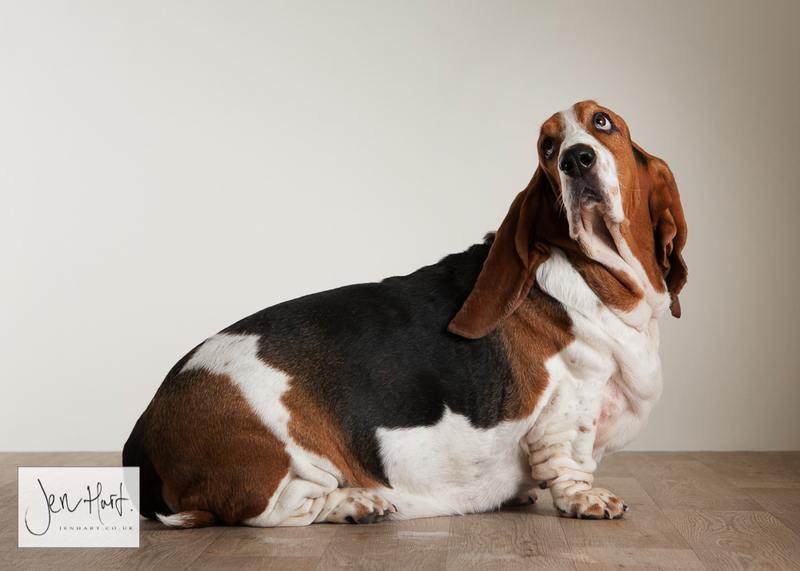 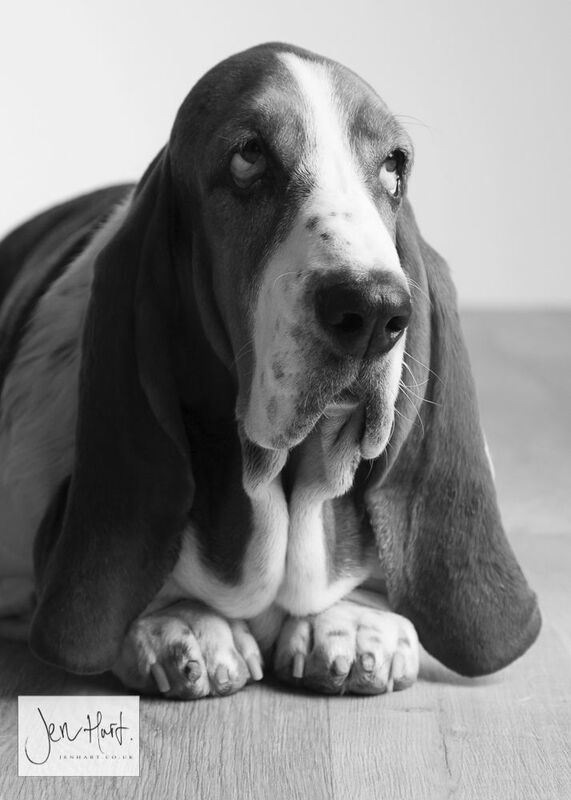 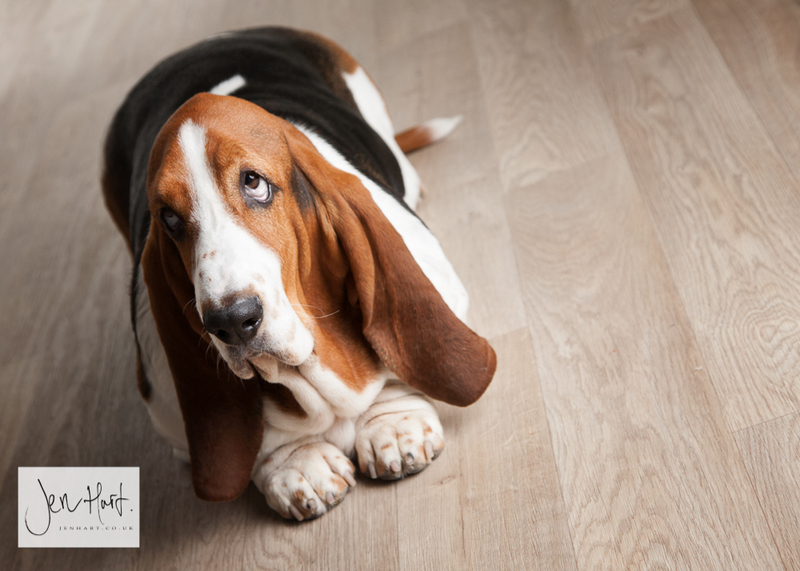 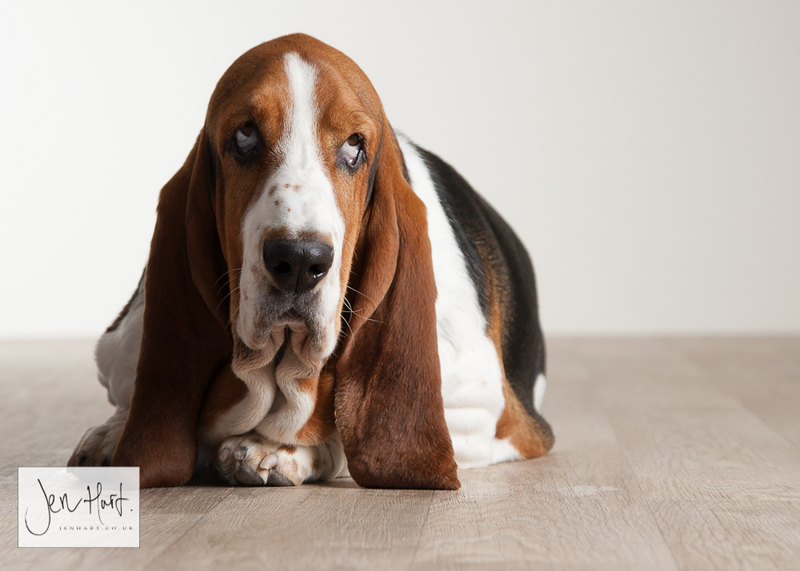 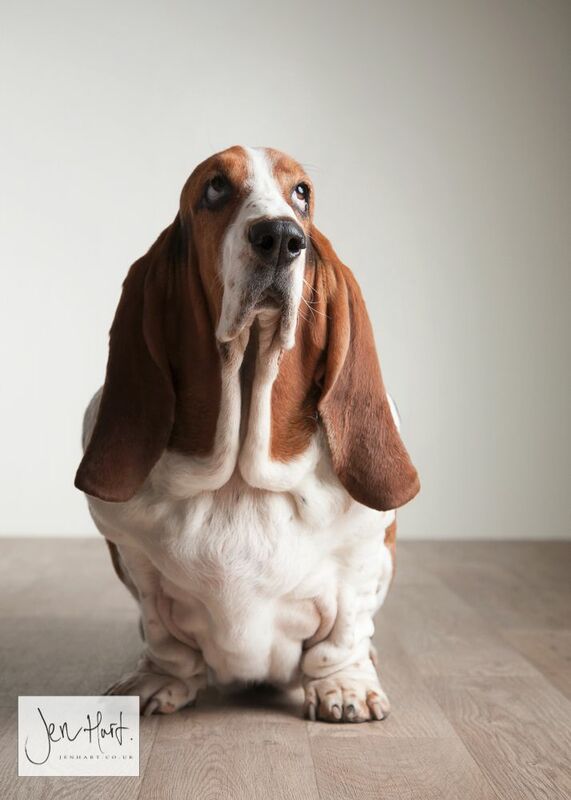 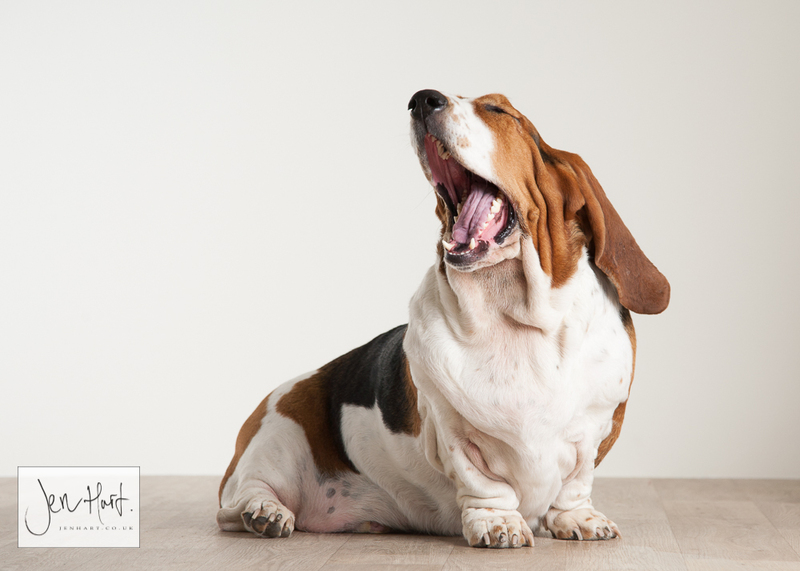 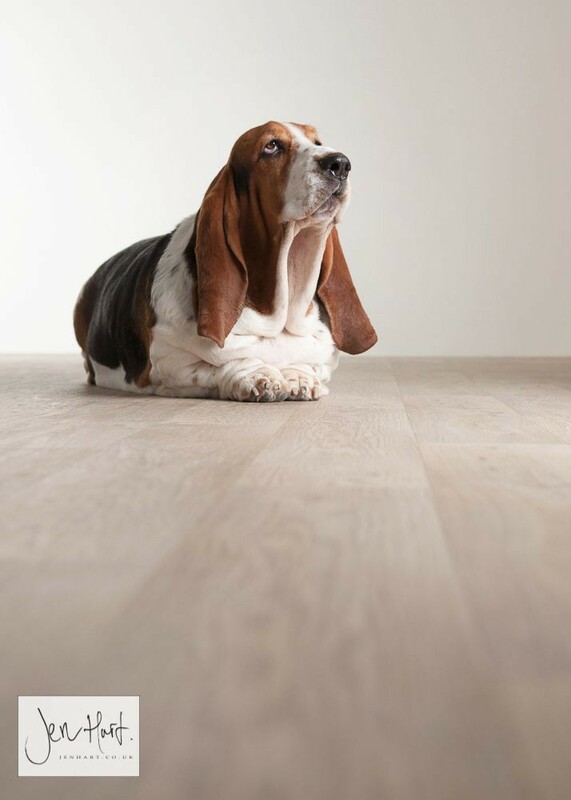 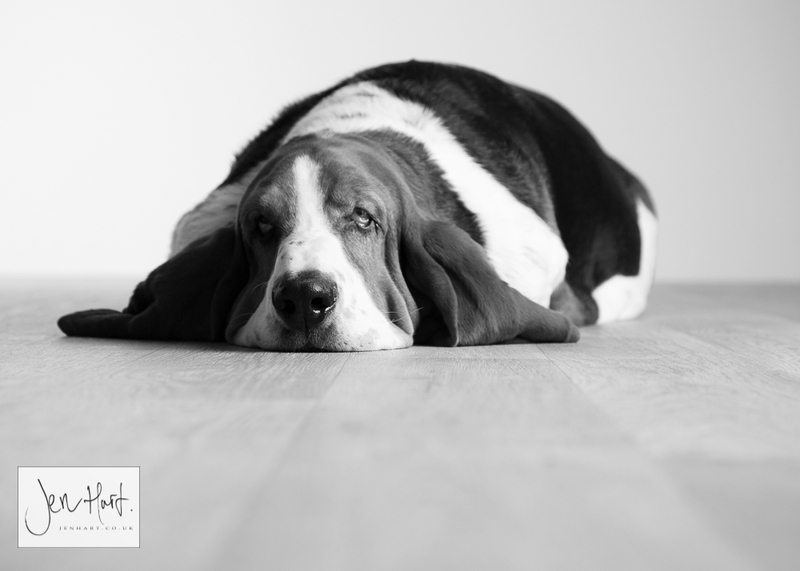 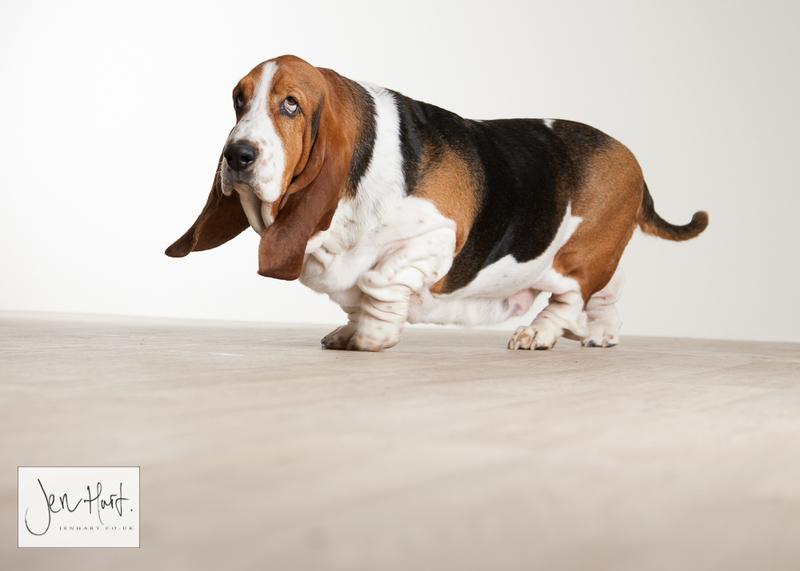 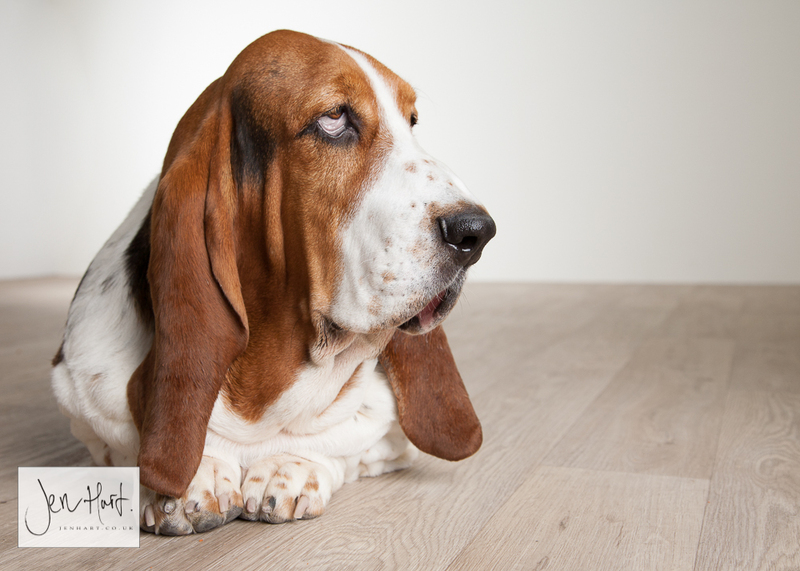 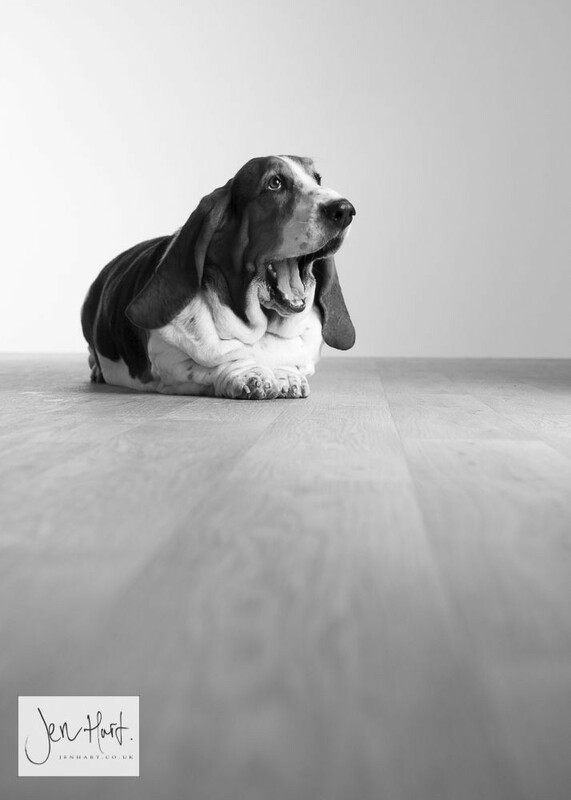 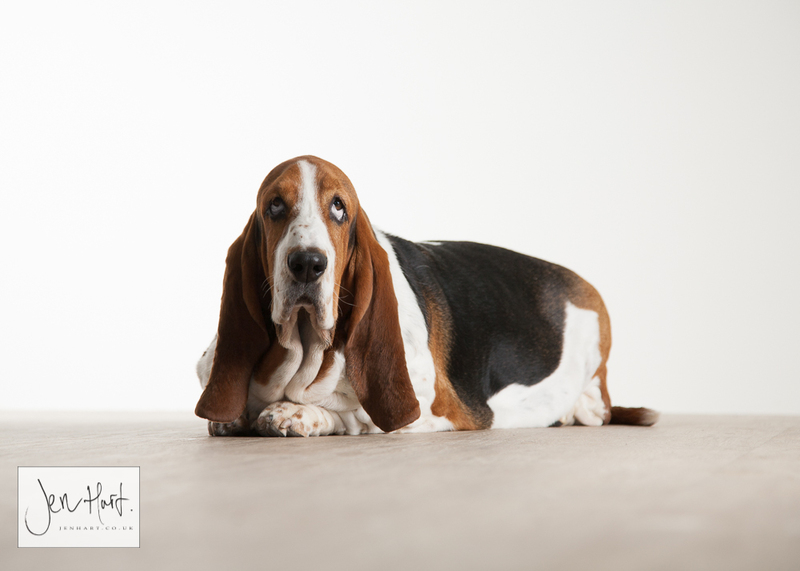 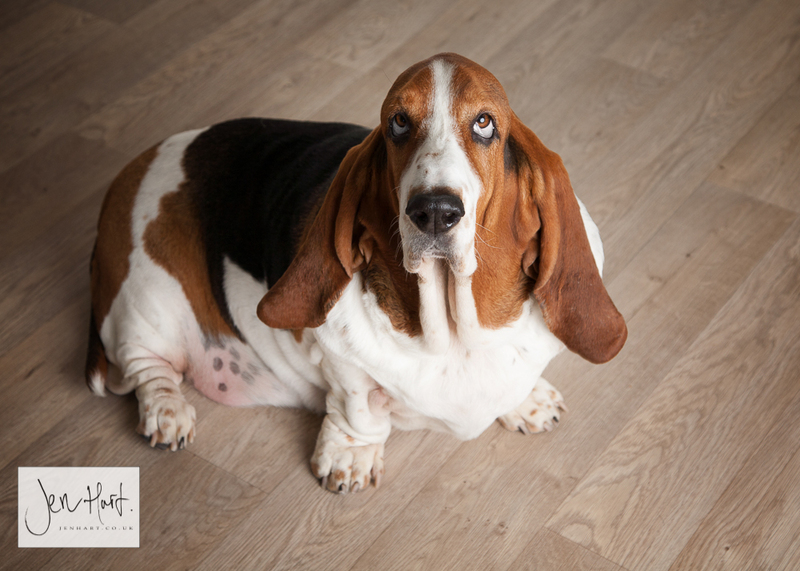 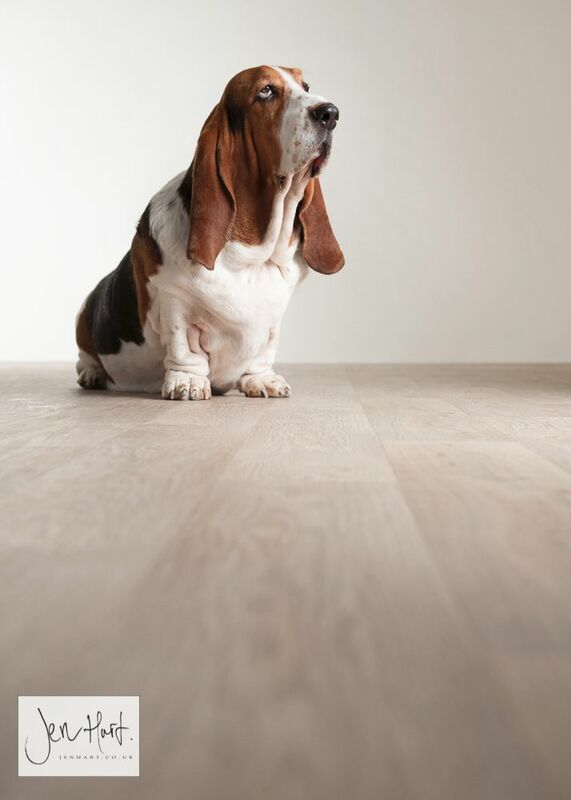 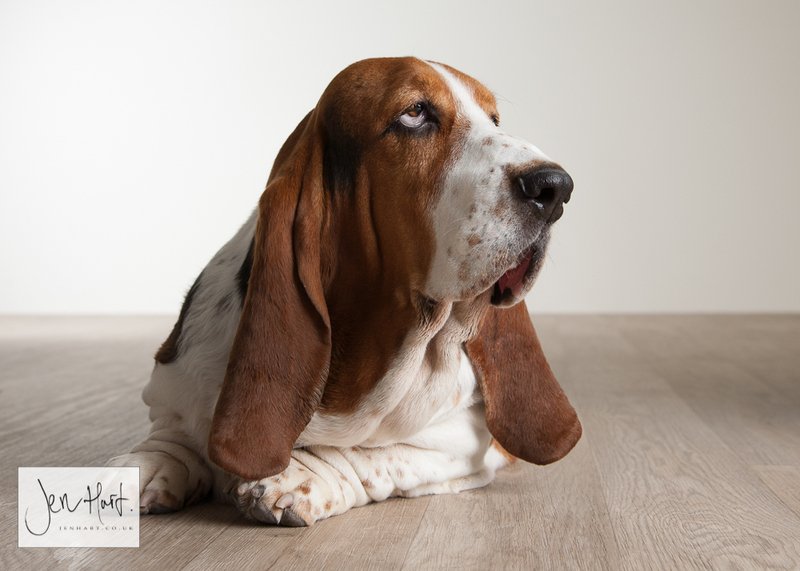 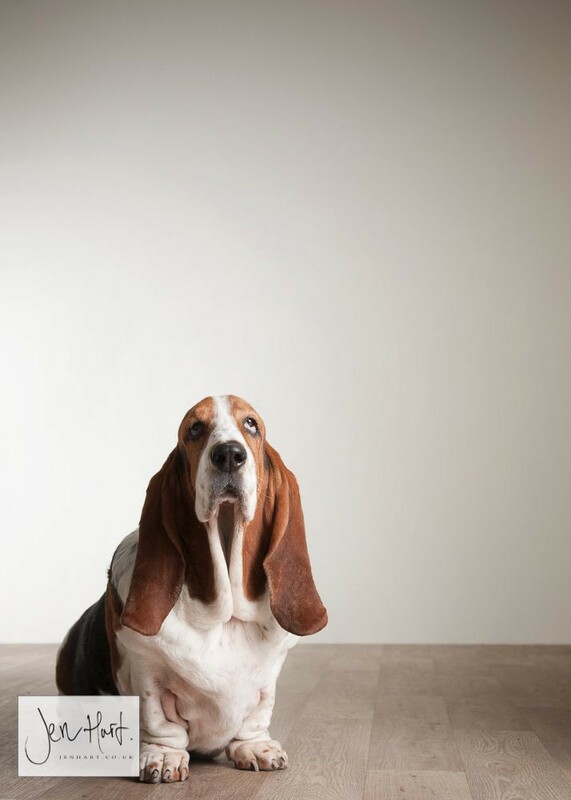 Basset Hound Pet Photography – Wonderful Winston! 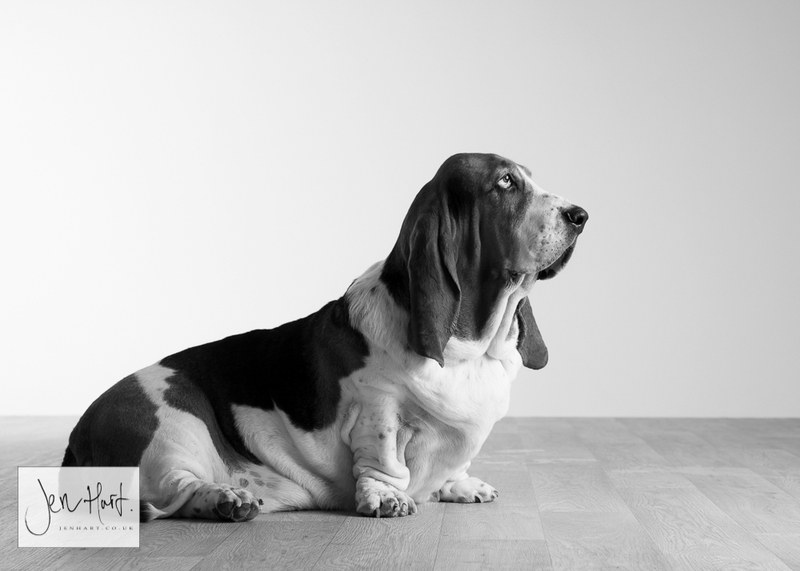 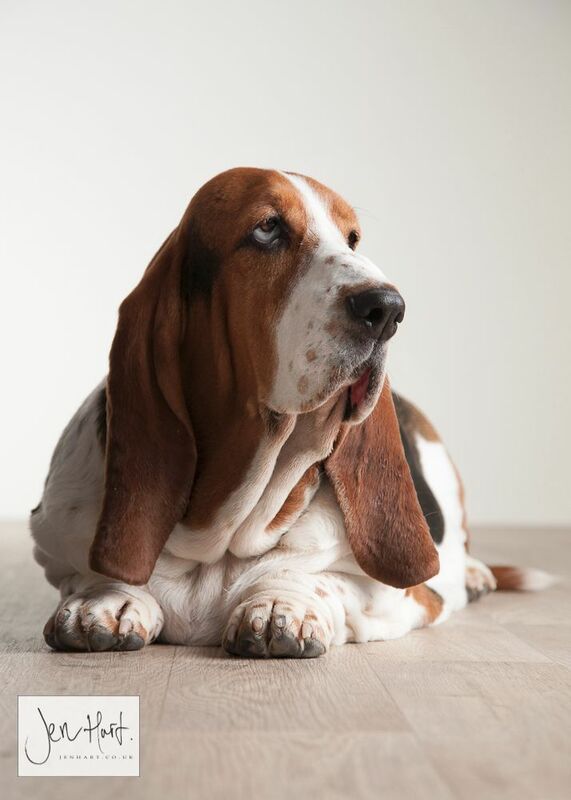 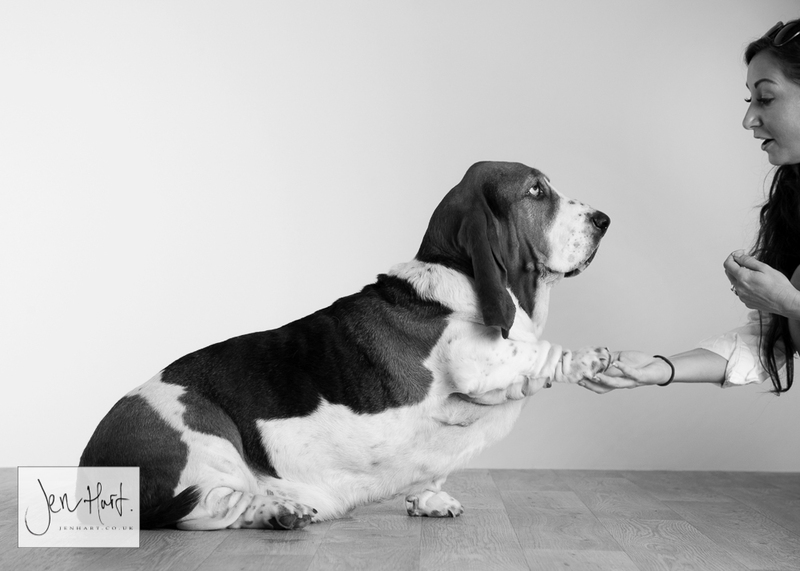 Another lovely pet portrait shoot to share with you today…Winston was a dream to work with, so chilled and charming. 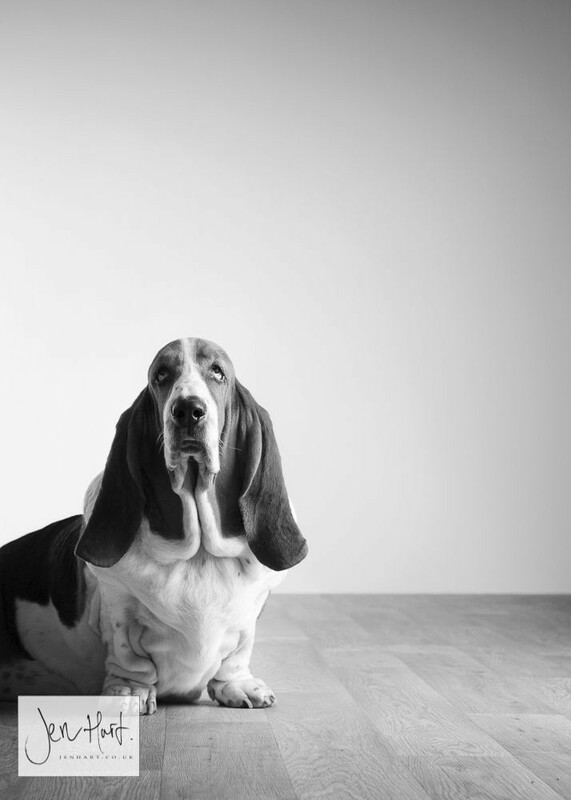 « Pet Photography – Happy Birthday Millie!